As with any security measure that you invest in to protect your business, you want to make sure that it will last for as long as possible and help to deter potential thieves from targeting your business assets. Even though you may have invested in the best, top of the range roller shutters in London, there are still some practical things that you can do to help prolong the life of your shutters and keep those thieves at bay. We’re willing to bet that you get your burglar and fire alarms tested every so often to ensure that they are still in good working order, so why should your roller shutter be any different? 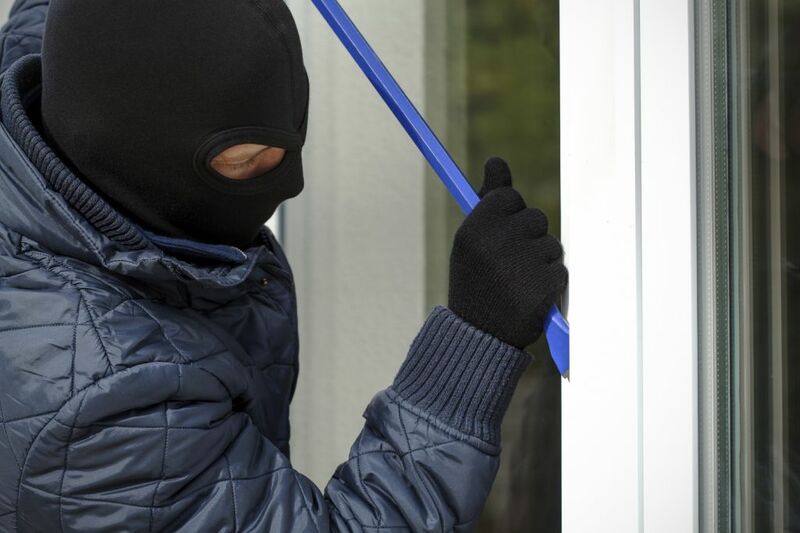 It is acting as your first line of defence against intruders, which is why it’s important that you are sure that it is functioning correctly. 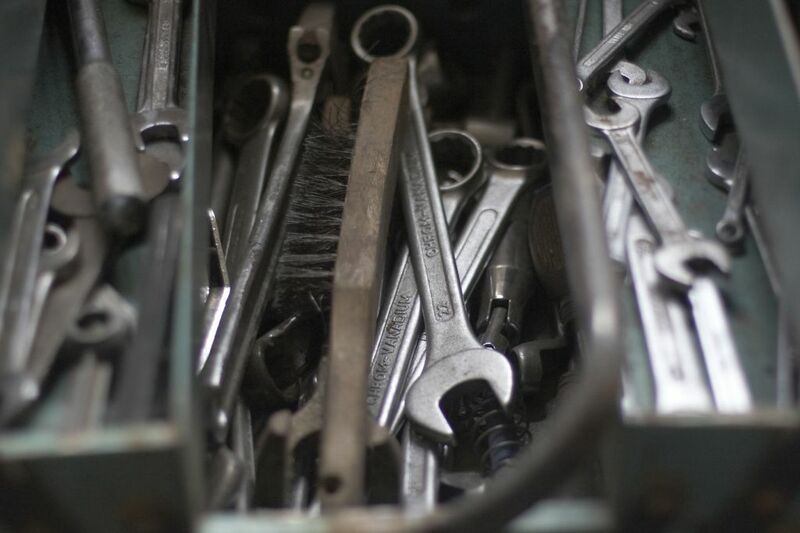 You should look into getting your rollers regularly serviced to ensure that all the parts are functioning as they should, reducing the risk of it failing and allowing unauthorised entry to your business. Not only will this keep your roller running and functioning correctly for longer, but it will save you money in the long run, too! It costs far more to replace an entire door than it does to replace specific parts! The security of your business is clearly extremely important to you if you are looking at installing a roller shutter on your building, so don’t get caught out by working with a company who can’t prove that they are security professionals. Ask around and find a reputable installer such as ourselves who can guarantee that the installation that we provide is safe and secure and is adequate for the needs of your business. It’s also worth looking for testimonials from other customers, as well as asking for proof that they comply with the rules and regulations that are in place. 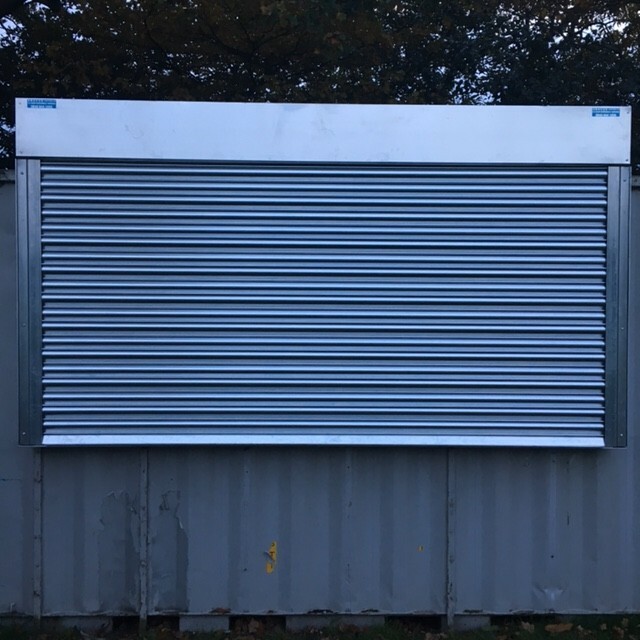 Roller shutters generally give some warning signs that they aren’t working properly, so it is extremely uncommon for them to just stop working. This is why it is important to always pay attention to your shutter when it is in motion. If there are any new noises or judders that you notice, it’s always best to get them checked out and repaired if necessary rather than have to pay for a whole new door because you ignored the warning signs. 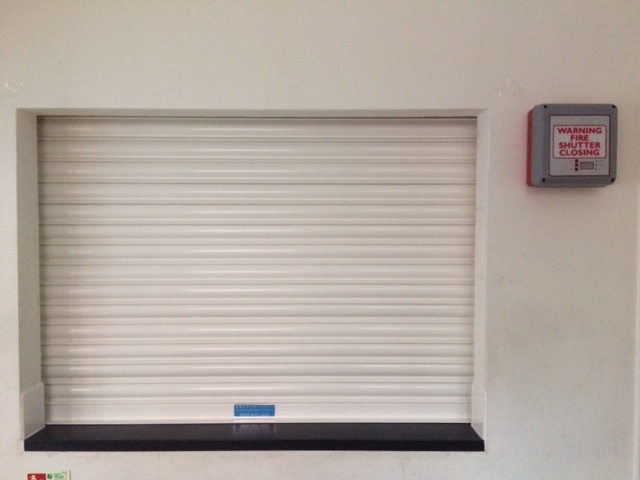 Roller shutters are a great way to protect your business all year round, especially if you keep them well maintained. In need of a reliable roller shutter in the London area? Don’t hesitate to get in touch with our team of security experts today by calling 0845 644 1225.